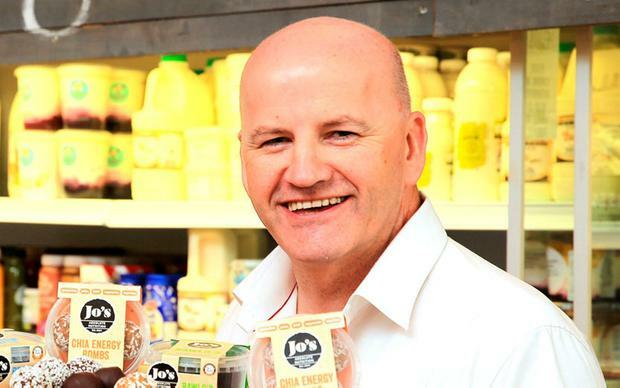 Businessman Seán Gallagher is in talks with a number of councillors about a second bid for the presidency, the Irish Independent has learned. The man who finished second to Michael D Higgins in the 2011 election is continuing to weigh up the potential for a fresh tilt at Áras an Uachtaráin. Speculation was mounting last night that there could be developments in the coming days, although sources close to Mr Gallagher said his position remains unchanged. It is understood a “coalition of councillors” from different parts of the country are now in contact with the ‘Dragons’ Den’ entrepreneur. They are urging him to seek local authority nominations in order to get on the ballot paper. Sources close to Mr Gallagher have previously suggested he will wait until September before making a formal declaration. It comes as plans to have Oireachtas members nominate at least one candidate to challenge for the presidency are to be stepped up a gear. Independent TD Michael Fitzmaurice is writing to TDs and senators for a second time, asking them to take part in the nomination process. He is proposing that TDs and senators should listen to potential candidates before joining together to give somebody the 20 signatures required to get on the ballot paper. 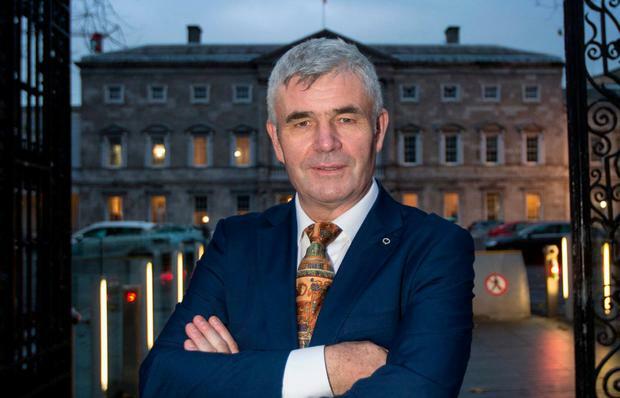 Independent senator Padraig Ó Ceidigh is seen as the most acceptable candidate for a majority of non-party Oireachtas members but is understood to be wary about entering the race. He has spent several weeks looking at his options but said yesterday he was “still considering it at this stage”. “I’m waiting to see how the dust settles with other candidates and the parties. Ultimately, my decision will be based around what’s best for my family and whether I have a realistic chance of winning it,” he said. A previous attempt by Mr Fitzmaurice to rally support for a candidate resulted in positive indications from 19 members, one short of the quota. He has made it clear that a signature should not automatically tie a TD or senator to the prospective candidate in the subsequent election battle. “I think it’s shameful that the political parties have tried to stagnate the whole thing. You don’t have to be backing or supporting someone, just give them opportunity to go,” the Roscommon TD said. His comments came after journalist Gemma O’Doherty indicated that she will seek to get on the ballot paper. She has asked supporters to write to TDs and senators encouraging them to give her a signature. A number of politicians who are willing to take part in the process noted last night that Ms O’Doherty would stand a better chance of getting a nomination if she sought the support of four local authorities. This is the route that has been chosen by businessman Gavin Duffy, Senator Joan Freeman and artist Kevin Sharkey.